Our boxing club sits under the sparkling new railway arches off Bellenden Road in Peckham. 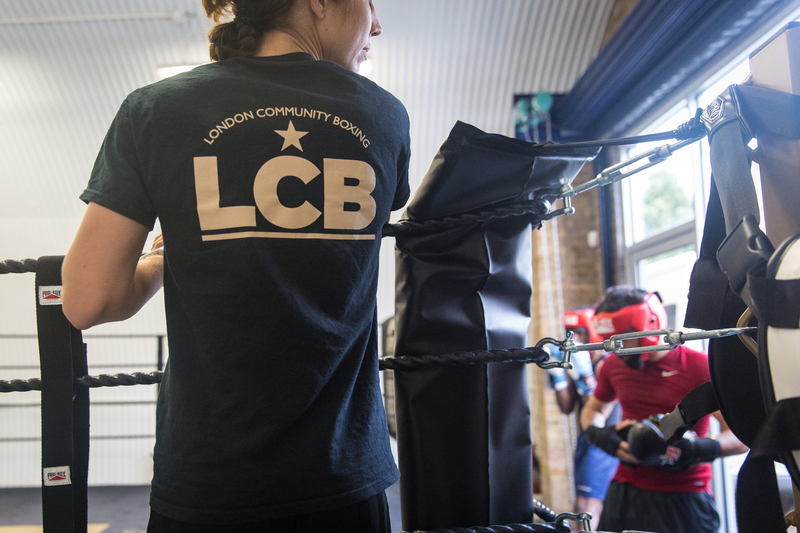 Although a relatively new club on the boxing scene, LCB has started very much on the front foot, having already achieved success at national level at the prestigious Haringey Box Cup, setting the standards for seasons to come. London Community Boxing is welcoming to budding boxers of all ages and ability as long as there is a willingness to work hard, listen, respect the club and apply themselves to the demands of boxing. Our coaching team is made up of the most dedicated individuals who pride themselves on the development of all those who come through our doors to train at LCB. Preparation is key, and with the training provided you will be more than ready when your time comes to wear the black and gold vest. 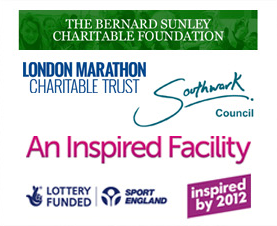 Our belief is that there is no losing in our sport: ‘You never lose, you only win or learn’, as the coaches like to say. Every experience is a building block towards being the very best that you can be. At LCB, our boxers are trained with an emphasis on technique. This is done so that the principles of the sport can be mastered, whilst encouraging individual flair along the way, ultimately done in preparation for the competitive boxing arena. To us, the ‘basics’ are extremely important in putting in the foundations for a future in boxing. Shape, balance, movement, correct delivery of attack and a positive defence are all vital ingredients that ultimately will make a good boxer. Each of our sessions have specific aims that are designed to improve all aspects of a boxers arsenal, ranging from footwork drills to tech spars. All of the LCB coaches are fully quailified through NGB, England Boxing courses. Please find below the list of forth coming events. BBC Sport : Boxing Boxing news from the BBC. Boxing News The longest-running boxing magazine in the world. British Amateur Boxing Association The official website of the British Amateur Boxing Association (BABA). British Army : Boxing Boxing in the British army. British Universities and Colleges Sports British Universities & Colleges Sport (BUCS) is the national governing body for Higher Education (HE) sport in the UK. England Boxing England Boxing is the national governing body for boxing. Recovery Lighthouse Recovery Lighthouse is a state of the art alcohol and drug rehab in West Sussex. All the staff are respected addiction treatment practitioners, with a long history of helping people get well. The Police and Community Boxing Association of England Affiliated to the Police Community Clubs of Great Britain and the Amateur Boxing Association of England.